Do you need physiotherapy? Have you recently had any injuries, fractures or surgeries? Do you suffer from degenerative joint pains or backaches? Do you suffer from sciatica, discopathy, rheumatoid arthritis? We will help you. 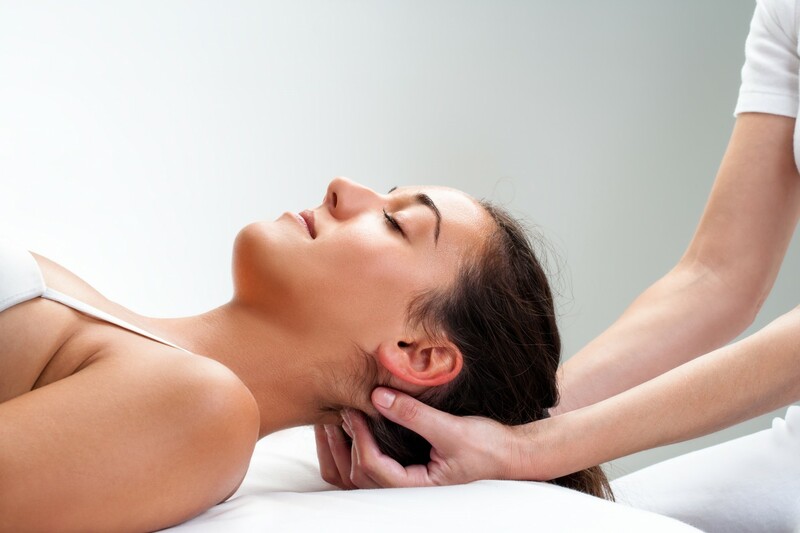 We offer a wide range of healing therapies, massages, and treatments - tailored to your needs and capabilities. Physiotherapy of adults Wroclaw - professional care of physiotherapists. lymphoedema, anti-edema therapy after surgery, scar therapy. 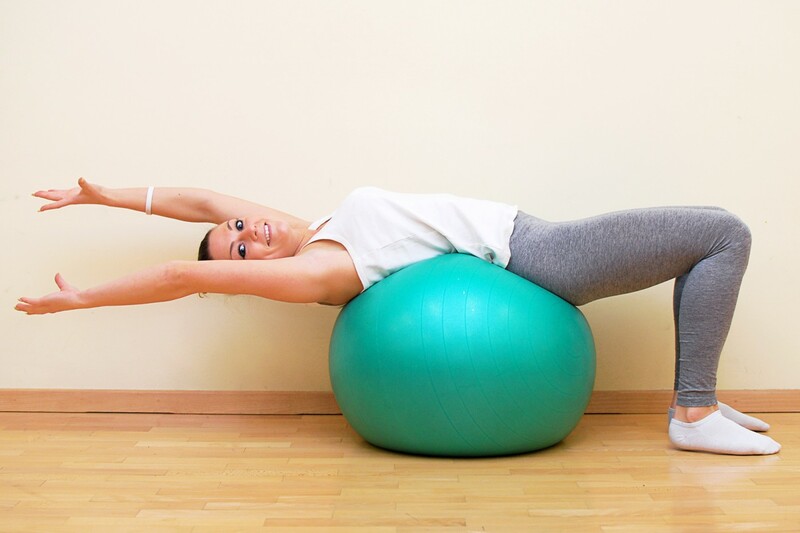 Therapeutic exercises selected to heal a specific problem, primarily aimed at restoring mobility and analgesia. Kinesitherapy can also involve other parts of the body – not directly related to the problem but positively affect the whole organism. Kinesitherapy allows for effective and comprehensive rehabilitation. Does your back hurt permanently? It means that your back needs rehabilitation. Our original training aims to strengthen and relax your muscles and free you from the pain. During the training, we will also teach you exercises which you can do yourself at home. You will improve the condition of your muscular corset, while at the same time, learn how to minimize the excessive load on the spine. Depending on the disorder and therapeutic plan, the training may include: strengthening postural muscles, trunk elongation, and relaxation exercises. This is a specialized rehabilitation for women who have undergone the mastectomy. We establish a therapeutic plan with the patient which takes into account the current state of health and the time that has passed since the procedure. The plan includes general-fitness exercises, shoulder belt muscles, back, abdominal and breathing exercises. The therapy is supplemented by lymphatic drainage which prevents the formation of edema. Rehabilitation treatment after mastectomy increases the effectiveness of the treatment process, eliminates pain and hand contractures in the operated area. Accelerates convalescence and reduces the risk of relapse. Strips can be used in joint and muscle diseases and after injury – the therapist applies tapes on the affected area around the body, which gives immediate analgesic effect. They are also used in the treatment of edema – special application methods make the swelling absorb quicker and stop from returning. This is a quick and non-invasive method of rehabilitation, safe for everyone. The treatment is designed to diminish back pain and accelerate the regeneration of overloaded structures. The massage covers all sections of the spine. Especially recommended for degenerative disease. Massage, if necessary, is combined with the fascial sling and soft tissue techniques. It’s a great form of spinal rehabilitation. It is used in rehabilitation after injuries, surgical procedures, pain syndromes, arthrosis, neuralgia and anti-edematous therapy. 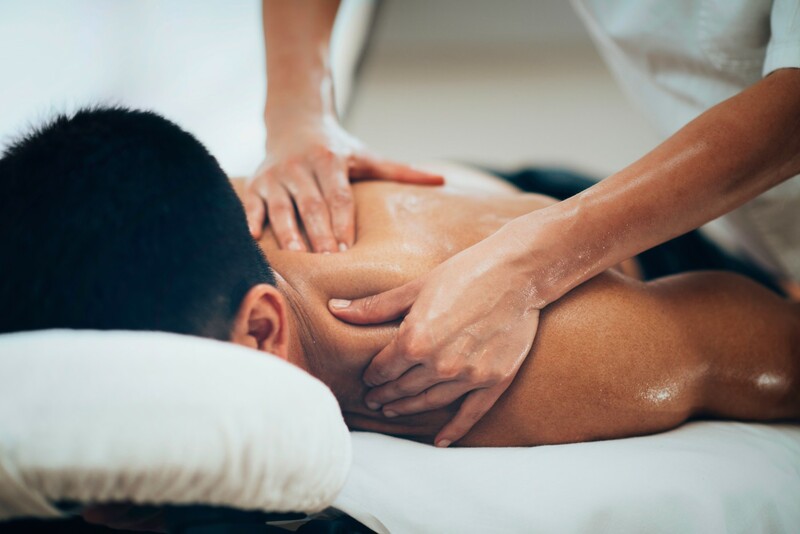 Massage relieves pain, speeds up recovery and regeneration processes, improves blood circulation, reduces swelling and relaxes tense muscles.